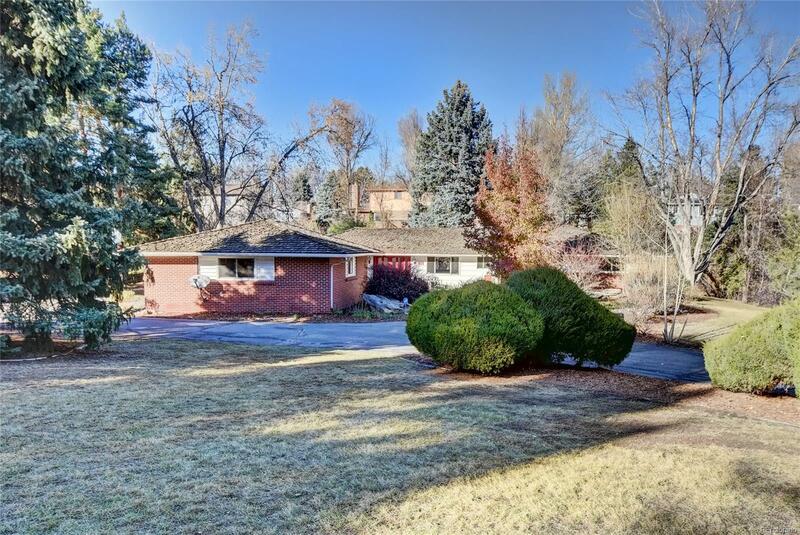 Fabulous opportunity in sought-after Bow Mar! This home offers an open floor plan with vaulted ceilings and large rooms. Four bedrooms including a master with en-suite master bath. Gorgeous lot with mature landscaping. Sunny front south-facing patio, covered back patio. Private backyard. Situated on a great street. Unlimited potential! In district to sought-after public schools, super convenient to CA, Mullen and Denver Christian! Enjoy everything that Bow Mar and lakeside living have to offer- swimming, paddle boarding, fishing, ice skating/hockey, swim team, tennis, sailing picnic concerts and much more! Bow Mar continues to be one of the premier neighborhoods in Colorado, fabulous for kids and parents alike!